Talk about a real-life Scrooge. A substitute teacher in New Jersey school last week told a class of first-graders that Santa Claus isn't real. She was promptly fired, ​Montville Schools Superintendent Rene Rovtar said in a statement. "'During the course of the day, a substitute teacher apparently announced to the class that Santa was not real,' the school's principal, Michael J. Raj, wrote in the letter provided Friday to NJ Advance Media," NJ.com reported. The Cedar Hill School sent a letter to parents explaining what happened. "As a father of four myself, I am truly aware of the sensitive nature of this announcement," Raj said, adding he was informing parents "so that you are aware of the situation and if the conversation comes up at home over the next few days you can take appropriate steps to maintain the childhood innocence of the holiday season." Rovtar also issued a statement in which she said she was "troubled and disheartened by this incident." "The childhood wonder associated with all holidays and traditions is something I personally hold near and dear in my own heart," Rovtar said. "At least one parent told News 12 New Jersey that her 6-year-old daughter Addriana was extremely upset by the ordeal," News12 reported. “I was heartbroken. 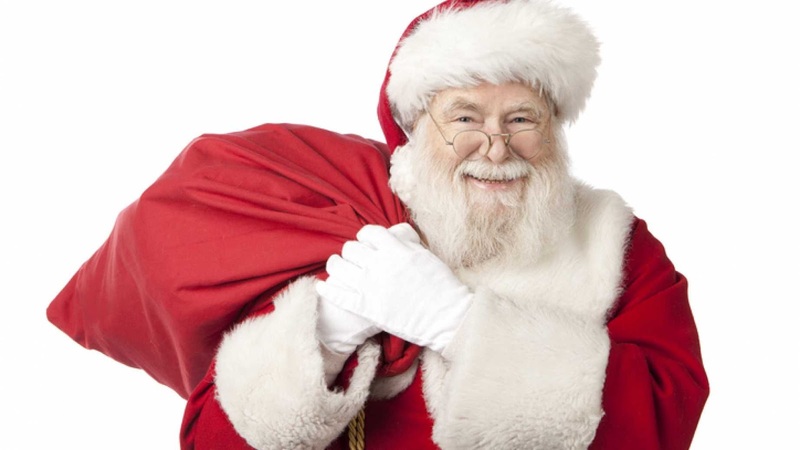 You know, my daughter is the hugest believer in the whole Christmas spirit - Santa, giving,” says Myra Sansone-Aboyoun.​ Sansone-Aboyoun says that she assured her daughter that, yes, there is a Santa Claus. Rovtar said the teacher "is no longer working in the school district."